This isn’t some weight-loss fad diet; it’s a lifestyle that can, and should, be maintained for life. After you have put in a little time with clean eating, you will likely feel more energetic, less moody and far less ravenous. 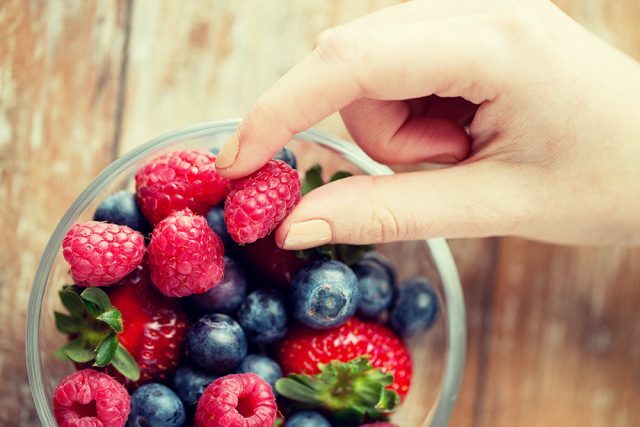 Whether you shop the produce section or your local farmer’s market, filling your diet with fresh fruits and vegetables is one of the best ways to ensure you are on the right track. They contain lots of vitamins, minerals, nutrients and soluble fiber that will help your body perform at its best. 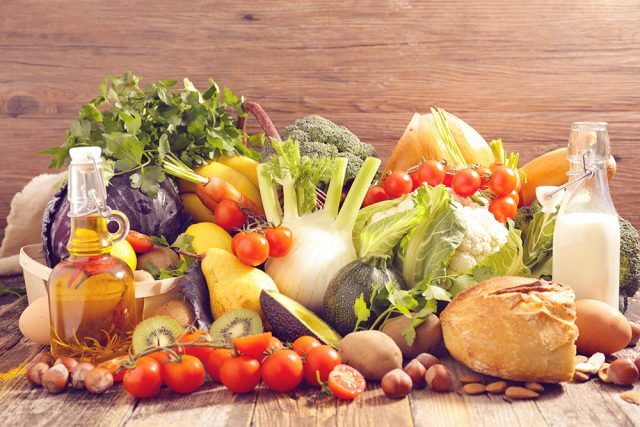 The outer edge of most stores is the ideal domain for clean eaters because it contains healthy finds such as fresh fruits and vegetables, eggs, seafood, meat, whole-grain baked goods plus minimally processed wholesome snacks like nuts and dried fruits found in the bulk bins. While clean eating centers on choosing unrefined, nutritious food as much as possible rather than eliminating anything specific, you should try to avoid added sugar whenever you can. It not only triggers your energy to crash, it will leave you feeling hungry and cause unhealthy cravings. On top of that, it has been proven to be addictive and can lead to major weight gain. 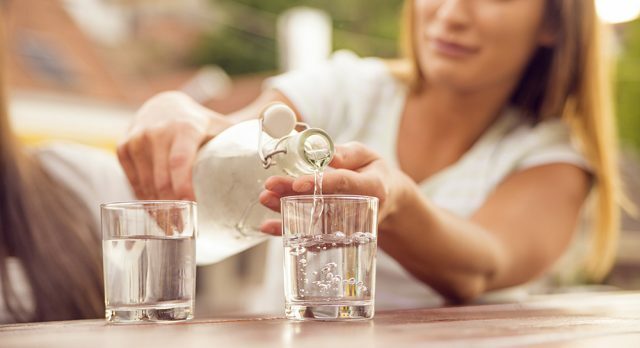 Drinking 8 glasses of water every day, of course, is the gold standard for hydration, but becomes even more essential if you work out. If plain water isn’t your thing, try yummy add-ins like cucumber slices or citrus fruits, sugar-free electrolytes, or sip green or herbal tea. Instead of eating takeout while standing at your kitchen counter, start experimenting with healthy recipes and enjoy them while sitting down with people you love. This will allow you to focus on your tasty meal and become conscious of what you’re fueling your body with. Because moderation and balance are cornerstones of clean eating, healthy fats and carbs should still be eaten so you feel satisfied instead of deprived. 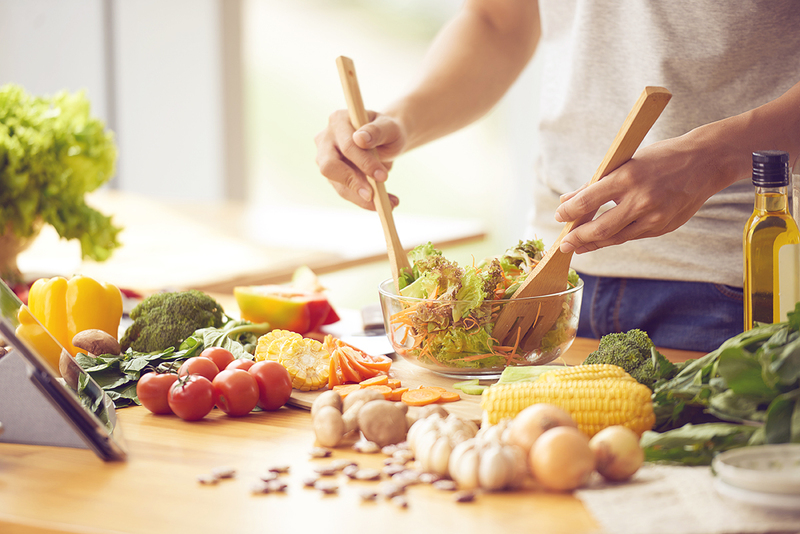 Dine on complex, unprocessed carbs and unsaturated fats, and rather than focusing on calories, just make it a point to eat nutritious foods that will boost your health. 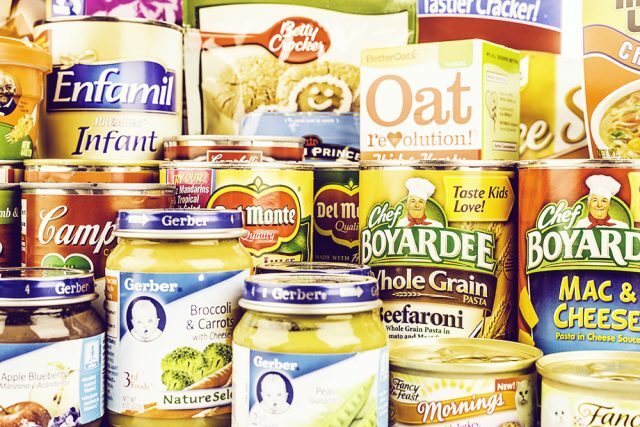 Once you begin religiously scanning food labels, you may be horrified by what you see on the back of processed foods. Most are packed with chemicals that the average person can’t even pronounce, let alone know what they are. Let these mysterious ingredients be your clue that what’s inside the package is anything but healthy! Previous PostWhy Eat Prickly Pear Cactus?